Dried cranberries also known as craisins or crazens, are a tasty alternative to dried raisins. They are a little tart and are sometimes sweetened with sugar to tone down the tartness. 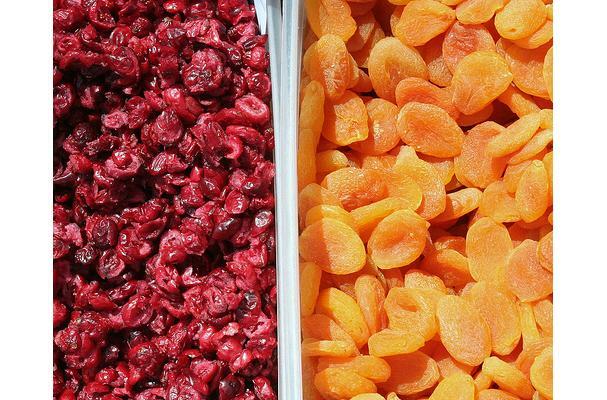 Dried cranberries are an excellent source of dietary fiber , however the vitamins present in the cranberries are lost in the commercial drying process. I admire your piece of function, regards for all the interesting posts .